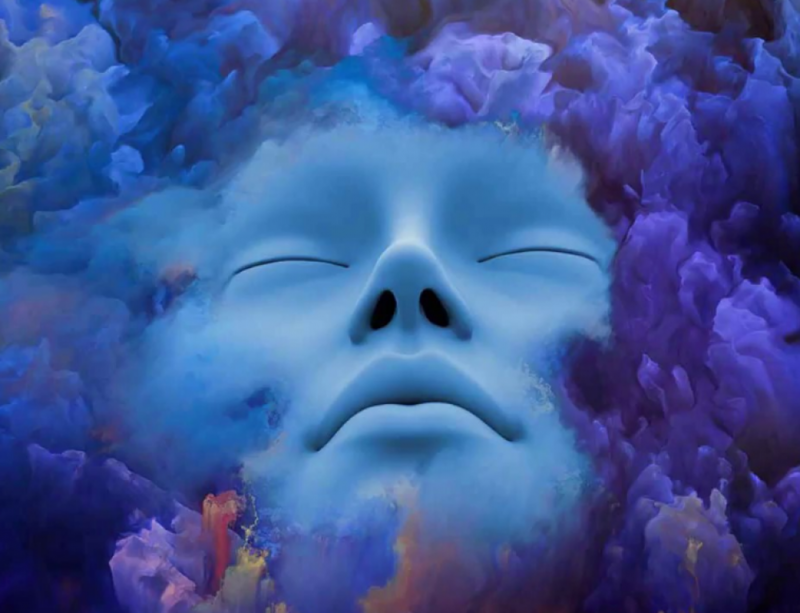 You know that blissful feeling you get when you’re having an afternoon nap and you’re drifting in and out of a dreamy state, neither awake nor asleep, somewhere in between? 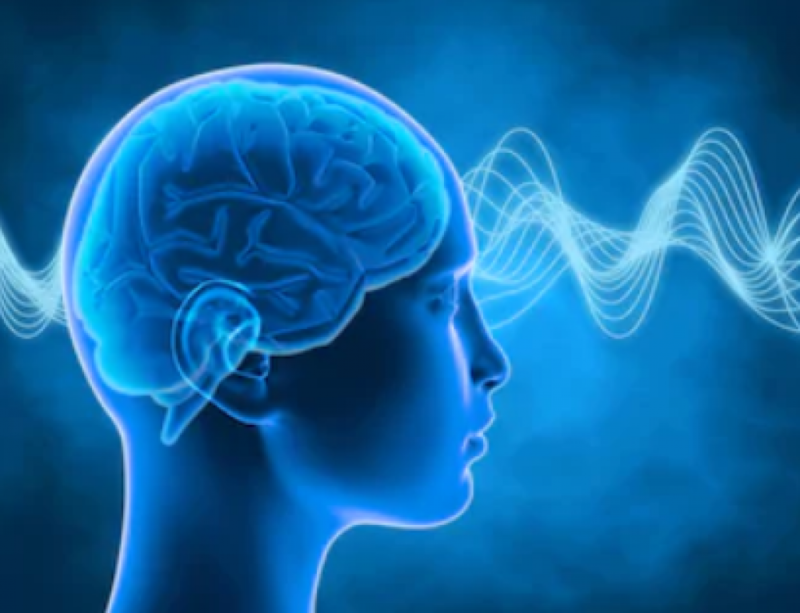 Well that meditative state is when you’re experiencing theta brain waves and within this state your body and mind can go through an optimal healing process. 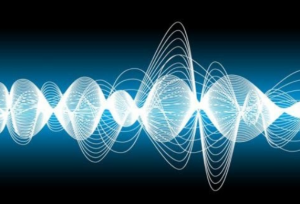 Theta brain wave state is one of the 5 frequencies that we can experience, ranging from an awakened state, to a deep sleep state (beta, alpha, theta, delta & gamma). Theta is the gateway to your creativity, learning and intuition, allowing you to access the power of your unconscious mind, which you can’t access in a more alert state. We thought we would fill you in on the benefits of you being in a theta brain wave, because believe it or not the environment of the float pod can put you into this state fast! So pretty much when you are floating away into bliss, so are your actual brainwaves. The reason why you go into theta so fast is because within the pod all sensory stimuli are removed. You have no outer distractions, no noise (due to the tank being soundproof), you can choose to be in complete darkness (or have your light on). Due to the water being headed to a comfortable skin temperature of around 35.5-36 degrees celcius, you begin to have the sensation of weightlessness, and after a little while you can’t tell the difference between where the water ends and your skin starts. The safe cocoon of this zero gravity environment helps you get to a deep meditative state of relaxation (enter theta) that you would not be able to experience in any other environment in daily life! Healing for the Body – If you are feeling burnout, run down, trying to recover from an illness, or post physical exertion, as you go into a deep level of relaxation the body and mind can easily restore and rejuvenate. You start going out of sympathetic nervous system mode (fight or flight) and into a parasympathetic nervous system state (where the systems within your body are relaxed enough to start doing the healing in areas it is needed). Stress and Anxiety Reduction – As Theta state promotes deep mental and physical relaxation, it regulates your cortisol levels within your body (stress hormones), which in turn lowers heightened stress and anxiety levels. 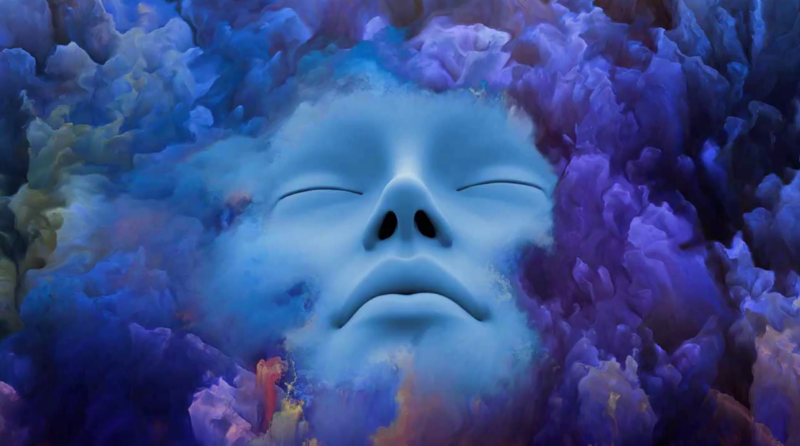 Deep relaxation – Our brain goes into theta during sleep, a deep meditation, in hypnosis and most commonly with children. The relaxed effects of being in theta can last for days after. This state is pretty rare to get into in the busyness of every day life. Boost Immune System – If our bodies produce too much of a surplus of stress chemicals like adrenaline, it can have a negative impact on our immune system. As theta puts us into a state of relaxation it releases the happy feel good hormones and neurotransmitters that can assist in building the immune system back up to optimum. Connects you to your subconscious mind – Theta allows you to connect with the unconscious parts of your mind. This part of your mind governs autonomic body functions, as well as your emotions, imagination, memory, intuitions and habits. So think of it as almost a self-hypnosis. You can access and address negative thought processes that are arising from your subconscious, to your conscious mind. How’s that for a personal development tool? A tip for you, why not recite in your head an affirmation or positive thought process whilst you float, you’ll find yourself bypassing your conscious mind and programming new positive thoughts and behaviour patterns. Creativity – Theta actually activates the right hemisphere of your brain, which is your creative side. So a lot of people report post-float feeling like they have this renewed creative drive to go write music, do art, execute a new idea that has popped into their mind. A lot of inventors, artists, musicians activate Theta on a regular basis, therefore it enhances creativity. Problem Solving & Learning – Sometimes your float session will be an hour of problem solving. Going into theta can bypass mental blocks and get you into a mental flow, enabling new levels of thought and perception, so you can approach problems more effectively. They also give you the ability to focus better and be greater motivated on one idea. Onto the topic of learning, when your brain goes into theta it is said you are able to retain 300% more information than you can going about your day in beta (awake state). You can learn large amounts of information fast. What’s really cool is that you could be reciting or visualising practicing something in your brain (i.e. strategy for a game/fight, a music composition) and your subconscious can’t tell the difference between what is real or not. It is as if you are practicing something for real and you’re able to retain it well in your memory! So turns out the float pod is not only giving your body the ultimate physical rest and recovery, it’s making you more creative, less stressed, helping you problem-solve and retain information for longer, and most importantly giving your brain all of those happy, feel good hormones that’ll have you floating on air for days after! Article courtesy of Freedom Float Center.